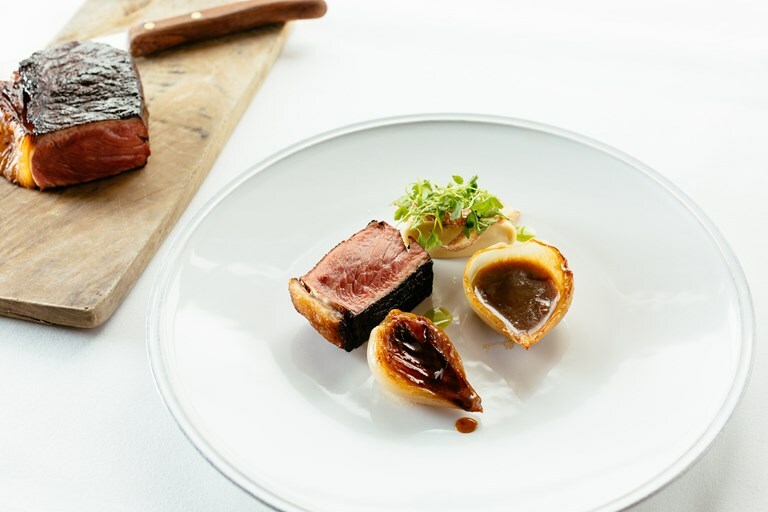 This stunning blackened steak recipe from Paul Welburn sees beautiful beef sirloin brined and cooked sous vide before finishing in a pan for that wonderful charred finish. 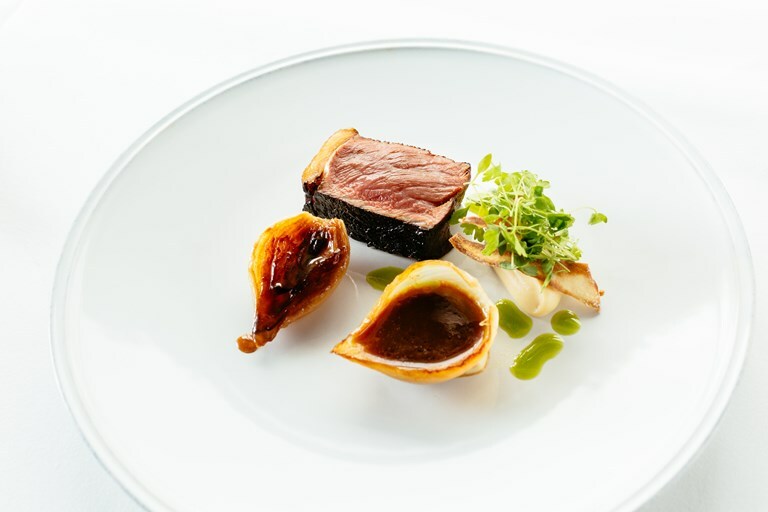 Served with salted caramel onions, beer and beef sauce and a stunning array of parsley and parsley root elements this is a truly impressive dish fit for a special occasion. This recipe makes more sauce than you need for this dish, but it can easily be frozen for other dishes in the future.